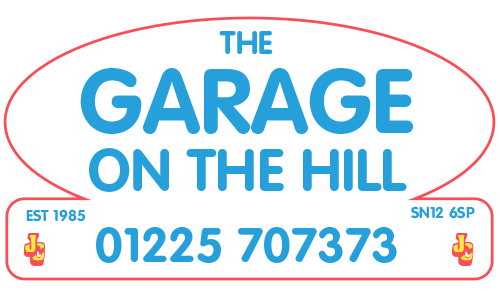 Welcome to the GARAGE ON THE HILL in Melksham were we have been servicing and repairing cars since 1985! With a large modern purpose built garage with 5 workshop ramps including a 6 tonne high reach lift and two M.O.T bays carrying up to 5 tonne SWL. 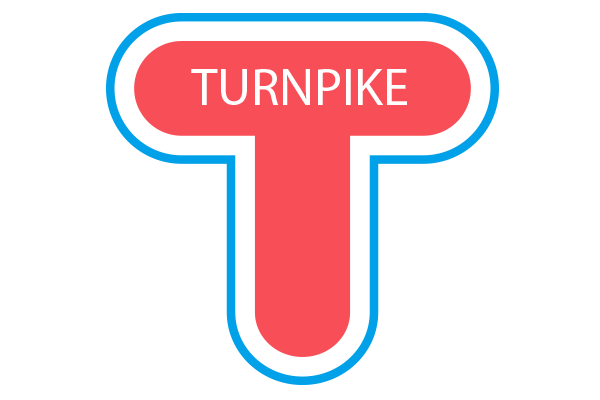 This allows us to work on all types of vehicles private and fleet from cars, large van, camper vans and minibuses of any age quickly and efficiently with no need to unload your van. With 5 fully qualified and experienced technicians on site along with a constant reinvestment program for tools, equipment and technical data meaning we keep up to date with the latest range of diagnostic equipment to deal with most makes and models. We strive to offer an efficient modern service with tradition values as has been our aim for 30 years and more. With friendly and helpful staff at hand, we try to simplify and take the confusion out of servicing and repairs that the modern vehicle can cause, keeping you, the owner, informed by giving fair and honest advice at the highest standard, by giving you the choice with our professional knowledge, which should help you to decide what happens with your vehicle. 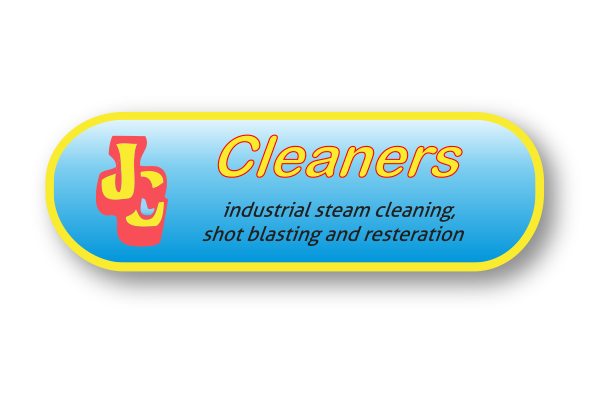 Sundries, environment charge, spray grease,brake cleaner….The list goes on. These are often used to increase the hourly rate. 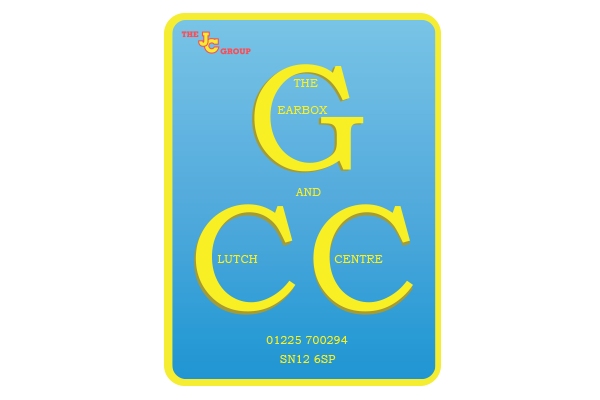 The garage on the hill is a true family garage based in Bowerhill Melksham, our idea is to bring you a modern, efficient and quality service with our old fashion values. Interested in joining our team? Click here to contact us.